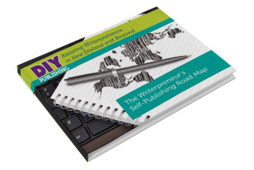 We launched DIY Publishing in 2014, when we both came to the same conclusion — authors who came to us for formatting and design for print and eBooks really needed help with the bigger picture of self-publishing. We have a holistic approach to publishing, which ensures customers can make informed choices about their project. Our core values are transparency and full disclosure with clients. We offer clear quotes which are generally fixed, clients can chose which services they want/can afford now, and return to us later for more services as required. We are a New Zealand-based company with a business street address — you can meet us in person. We have clients from France, USA to Australia as well as in New Zealand — we are familiar with time zones and can work remotely with you! We are neither a print shop nor a traditional ‘publisher’. Instead we are a business embracing the new world of self-publishing — from eBooks to locally printed books to international print-on-demand. design and implementation of a website to promote your books, and you. We offer a complete solution to writers. We use professional sub-contractors as required to source editors, proof-readers, illustrators and voice talent for audio books. Writers retain full control of their book rights and their Intellectual Property. We have strategic partnerships with a Wellington printers for quick, local, cost-effective printing if required. Kris is a trained and experienced graphic designer. Over the years she has designed books for print and for electronic delivery. 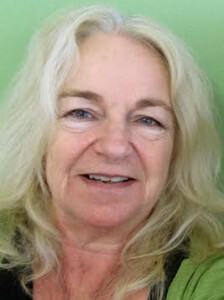 She has worked on textbooks, cookbooks, and various other titles and genres. Her work runs the full gamut from cover to page design. She is a typography freak and will make your book look professional and stand out in the crowd. She can also help with marketing materials and branding for your writing business. Lis is a geek with a science degree who writes. She’s been a geologist, a computer nerd, a bookworm and a traveller. 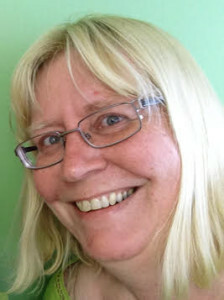 Lis has written and self-published four books. She’s developed many more websites. Lis is good at a lot of stuff — she can fix most eBook formats, do simple print formatting, and wrangle websites. She also does Google magic to rank websites in the search results and on-line marketing. She is happy to bore you to death about the opportunities for self-published authors in the new brave world of self-publishing, if given half a chance.